Allu Arjun was born on 8th April 1982 Madras to Allu Aravind and Nirmala Allu. He made his acting debut with Vijetha as a child artist in 1985 alongside Chiranjeevi and Bhanupriya. 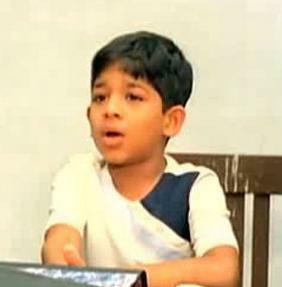 He made his acting debut in lead role with Gangotri opposite Aaditi Agrawal and Prakash Raj 2003. 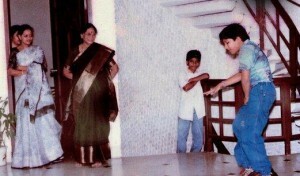 The film was huge commercial hit running 100 Days in 53 Centers all over India. His biggest initial blockbuster hit was with Sukumar’s Arya opposite Anu Mehta, Siva Balaji and Subbaraju in 2004. His subsequent hit was with Happy along side Genelia D’Souza and Manoj Bajpai in 2006. Before filming of Badrinath Allu Arjun had very rigorous training of martial arts. 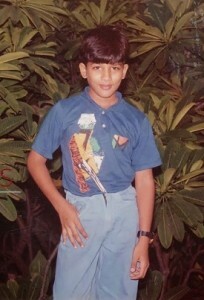 He has huge fan base in Kerala where he is fondly known as “Mallu Arjun”. Allu Arjun father Allu Aravind is a film producer and distributor. 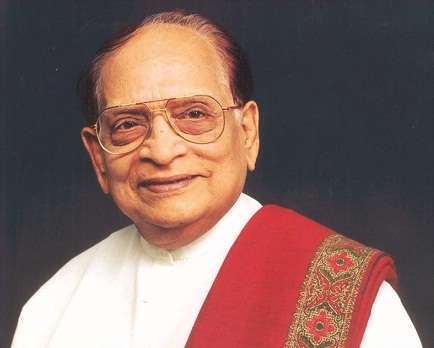 He was born on 10th Jan 1949 to Allu Rama Lingaiah and Kanaka Ratnam. 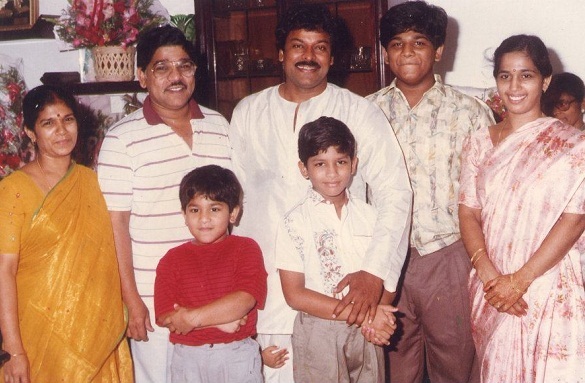 Tollywood star Chiranjeevi is his brother in law with who he co-owns production company named Geetha Arts. 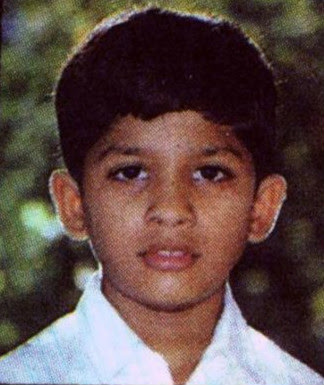 Allu Aravind has three siblings named Surekha Konidala, Vasantha Lakshmi and Nava Bharathi. 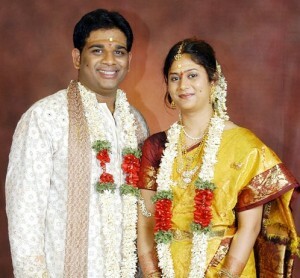 Chiranjeevi is married to Surekha Konidala. 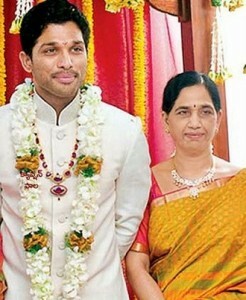 Allu Arjun’s mother Nirmala Allu, is a house wife. 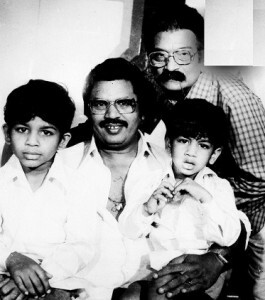 Actor and comedian Allu Rama Lingaiah is his paternal grandfather. 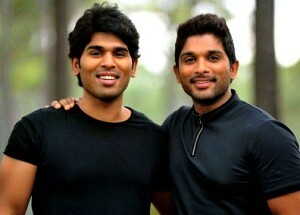 Allu Arjun has two brothers, older brother named Allu Venkatesh and younger brother named Allu Sirish. 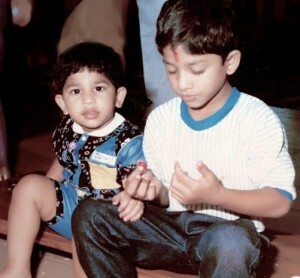 Allu Sirish is also an actor who entered films as a child artist with Bollywood film Pratibandh in 1990 alongside Juhi Chawla and Rami Reddy. His debut in a lead role was with Gouravam in 2013 opposite Yami Gautam and Prakash Raj. The eldest son Allu Venkatesh is also known as Bobby, he owns a Cinematica Digitals Pvt Ltd.
Allu Venkatesh married to Neelima on 27th Aug 2005. Tollywood actors Chiranjeevi, Nagendra Babu and Pawan Kalyan are his paternal uncles. 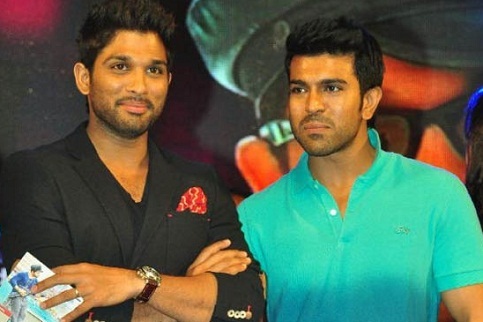 Actor Ram Charan »”>Ram Charan Teja is his paternal cousin. Allu Arjun married Sneha Reddy on Mar 6 2011 in Hyderabad. 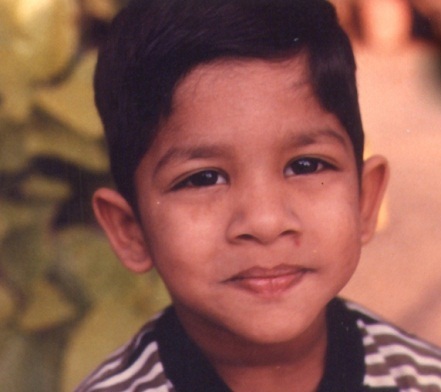 The couple gave birth to a son named Allu Ayaan born on April 4, 2014. 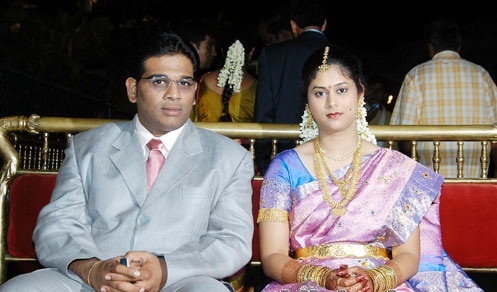 Sneha Reddy is daughter of K C Shekar Reddy who is a very successful businessman and educationalist who also owns SCIENT Institute of Technology (SIT) in Hyderabad.